We had a great turn out for this mornings @i_am_love_project pop up yoga fundraiser. This girl is spreading so much good around right now, check her out on Instagram & Facebook! 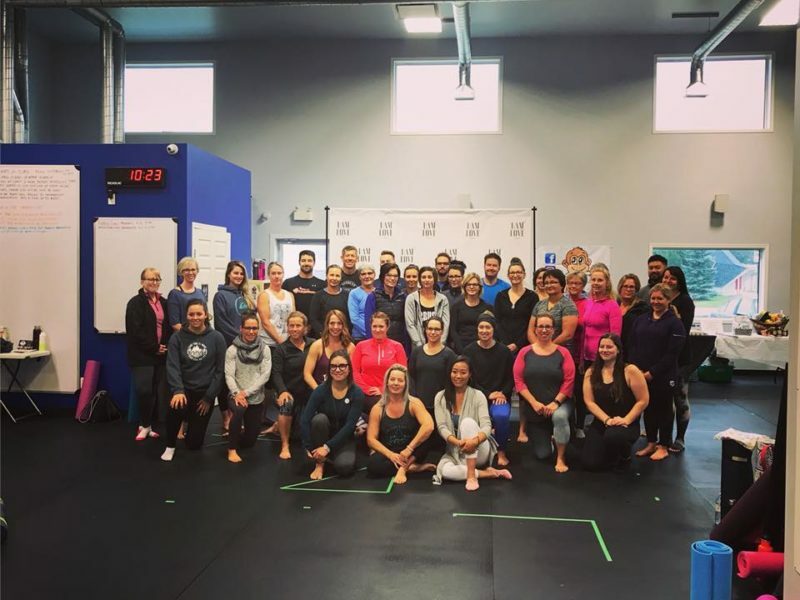 Thank you so much to Carrie White and Embark Fitness 365 for hosting this event for us! Also thank you to every person that came out to support us today and all of the sponsors!! We had support from all over Manitoba.